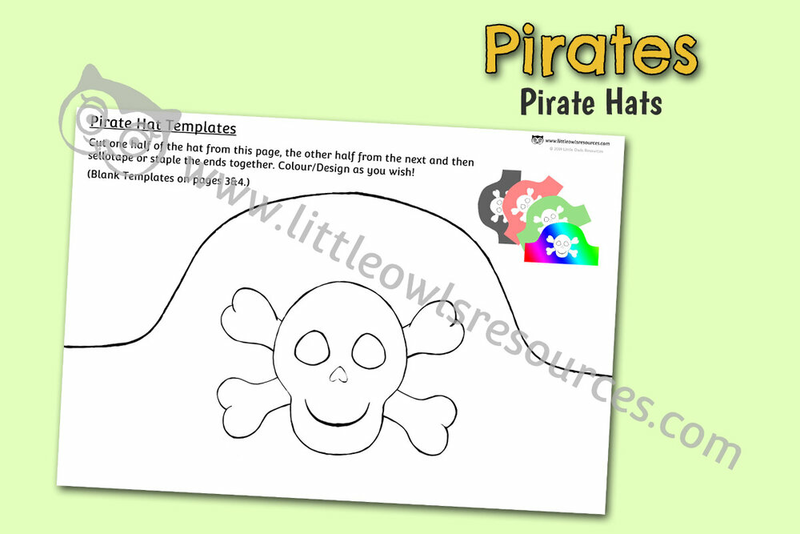 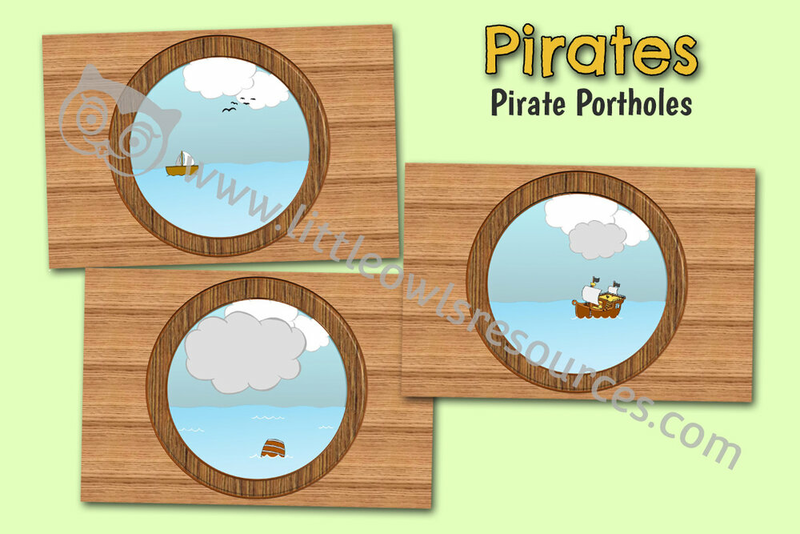 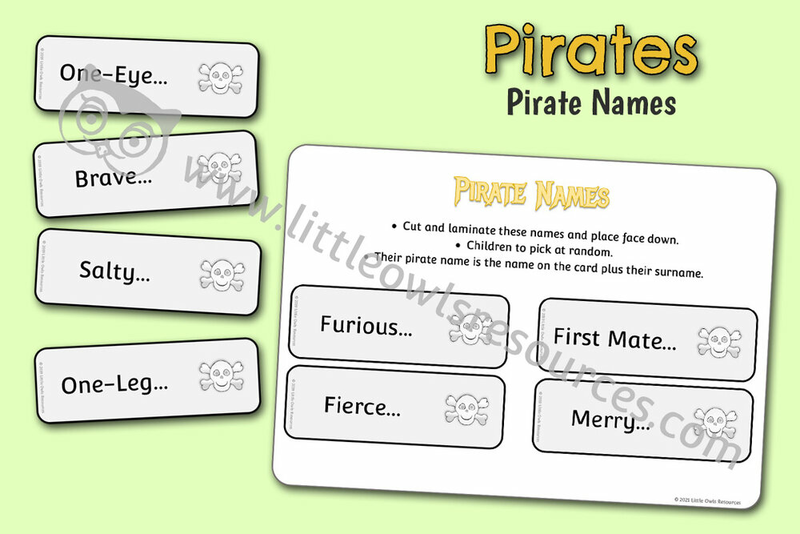 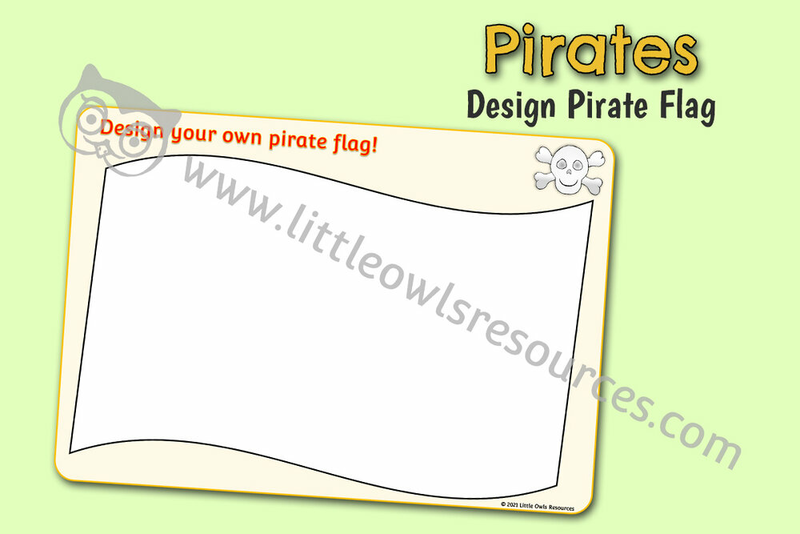 FREE ‘Pirate Ship’/’Pirates’ Role Play/’Talk like a Pirate Day’ Early Years/EY (EYFS) activities/resources/displays. 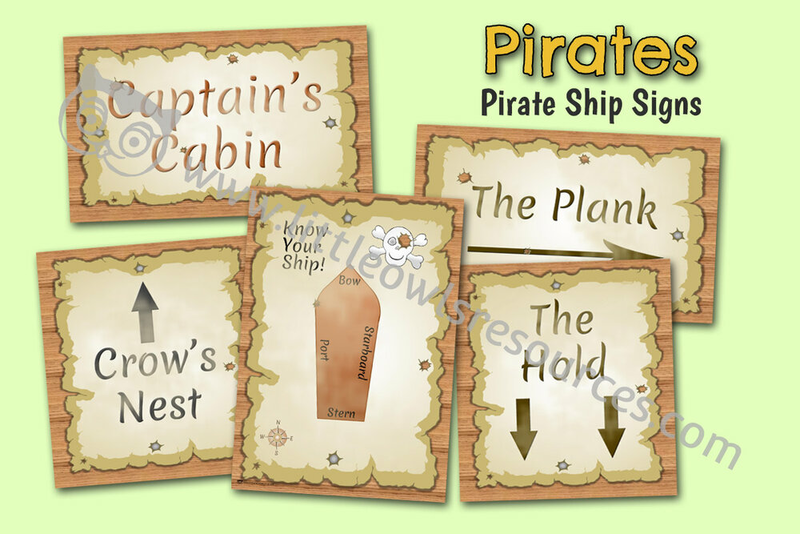 Ideal bank of role-play packs/learning/teaching activities/displays/ideas if you are a Childminder, Preschool, Nursery, Teacher or Parent of a young child. 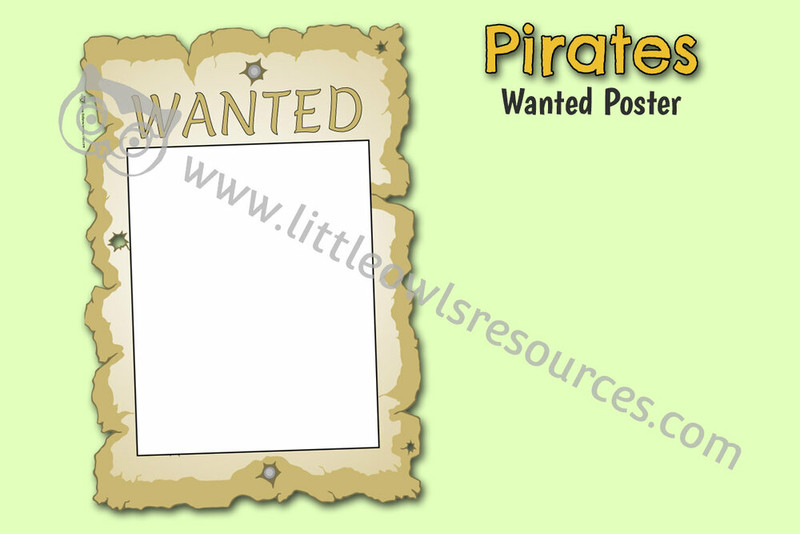 Printable downloads organised by Learning and Development areas encompassing: role play, alphabet and phonics/letters and sounds, number lines, flashcards, maths and literacy games, posters, topic display board banners and borders, writing frames, phase 2 and 3 key words, colouring sheets, templates, songs, fact files, activity ideas for use in Early Years settings and more.